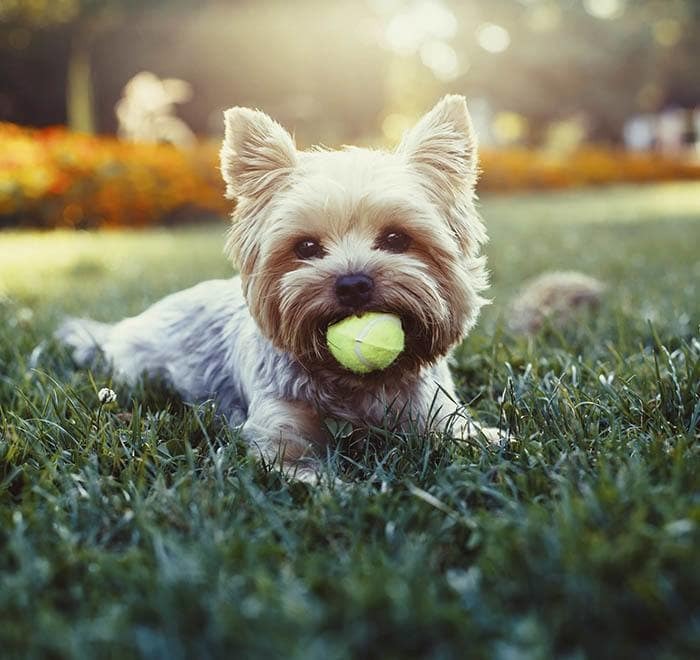 A well-groomed pet is more likely to be hugged, and pets live healthier and happier lives when they are touched frequently and have a healthy coat and skin. 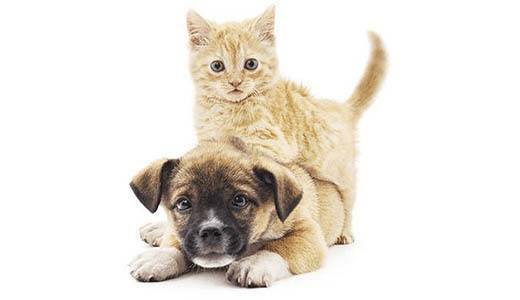 At Merrimack Veterinary Hospital we have an experienced groomer on staff. Our Groomer is qualified to groom cats and dogs of all breeds to your specifications or to the standard for the breed/type. All grooming guests need to have had a veterinary exam within the year. All dogs must have an annual bordetella vaccine while all dogs and cats must be current with their rabies and distemper vaccinations. All cats must have an annual leukemia test and both cats and dogs must be free of internal and external parasites. This assures protection for your pet and others. If your pet receives medical services elsewhere, it is the patient's responsibility to bring the information to Merrimack Veterinary Hospital. We will not accept dogs or cats for grooming without this documentation. Our fax number is 429-2194. Please view our disease prevention standard for more information. You may bring your pet in as early as 7:30 am and pick your pet up by 5:30 pm. Because we are a full-service animal hospital there is always a veterinary professional available in the event that your pet needs medical attention. Pets who are aggressive or anxious about grooming can be examined and sedated by the veterinary staff (with your permission) prior to being groomed. Groomers spend a lot of time with your pet. They are often the ones who identify skin problems, lumps or other conditions that should be brought to the attention of the veterinary staff. Medicated baths, flea shampoos, and skunk baths are available. Nail trimming is done as part of grooming services. Animals who are boarding with us can be groomed before they go home, but it must be scheduled in advance. 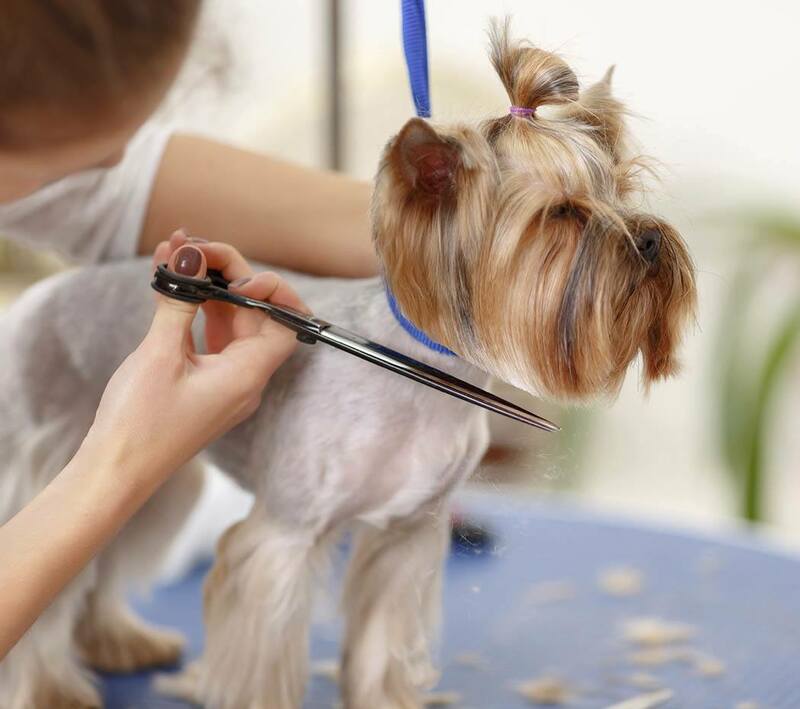 Holidays are a great time to have pets groomed, so that they can get in the spirit of the season too. Pets receive a "goodie bag" at holiday time. Grooming prices are available upon request. They are based on the amount of time and skill it takes to get your pet looking "spiffy". Payment is due at the time of pick up. We accept cash, credit/debit cards and personal checks. Save time during check in! Learn more about our grooming services in addition to seeing some before and after pictures at Four Paw Spa at Merrimack Veterinary Hospital. Grooming consultation where we will talk about your puppy's grooming needs during and in-between grooming appointments. If you need a lesson learning the proper brushing techniques for your particular breed or what tools to use, we will discuss that as well. Bath and conditioning with the proper products. Familiarizing your puppy slowly to the fluff drying process. This can be a little scary at first for some puppies so it is important to do it correctly. Nail trimming, sanitary clip, ear cleaning, and ear plucking. Light trimming, allowing the puppy to get used to the noise of the clippers while trimming up feet, face, rear end, but not a full body groom. Lots of love, cuddles, positive reinforcement, play and cookies. The price for the puppy package is $25 for small breeds and $30 for larger breeds.